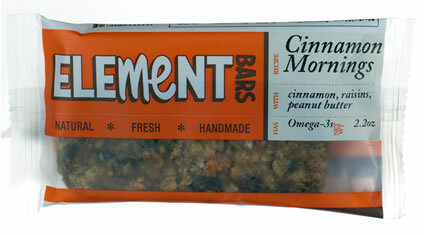 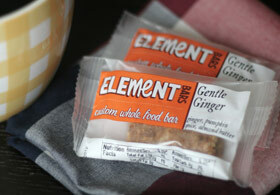 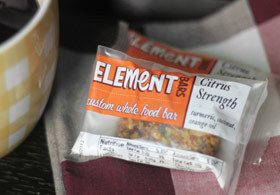 Element Bars - Most Popular Energy Bars - Best Tasting Too! 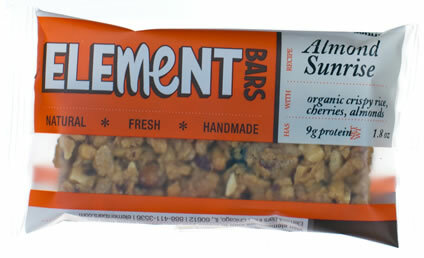 A crispy delight with real cherries and almonds to fuel me for my day. 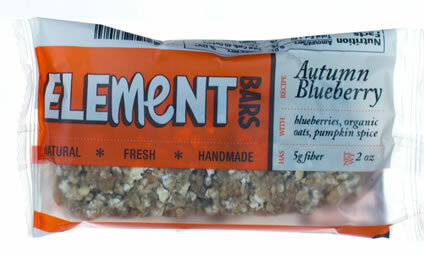 The granola bar for me with a burst of blueberries and a hint of pumpkin spice. 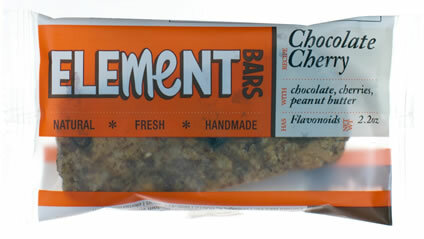 A chewy, dessert bar with chocolate and cherries that satisfies my sweet tooth and me. 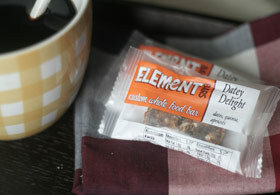 A chewy, breakfast bar with cinnamon and raisins to help me start off my mornings. 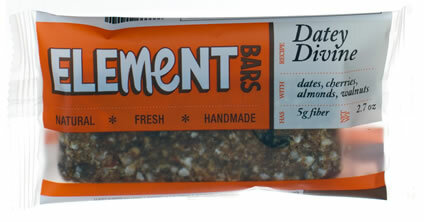 A date-based bar with nutrients and fiber that leaves me feeling divine. 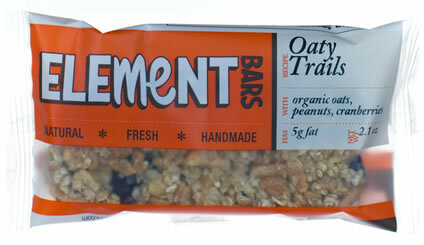 A crunchy snack bar with nuts and seeds to sustain me. 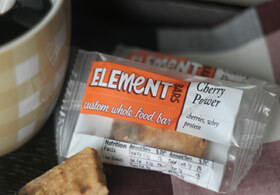 A hearty snack with peanuts and cranberries to fuel me on the trail. 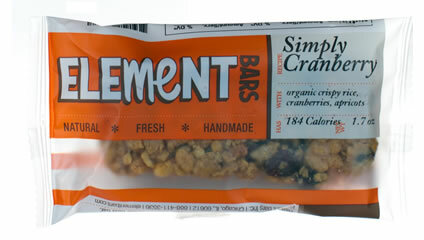 A crispy bar with real, organic cranberries and apricots for me. 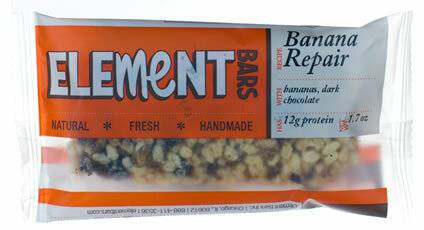 A bar with whey protein, bananas and dark chocolate. 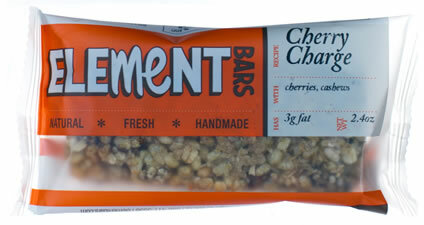 A crispy bar with cherries and cashews to charge me with my workout. 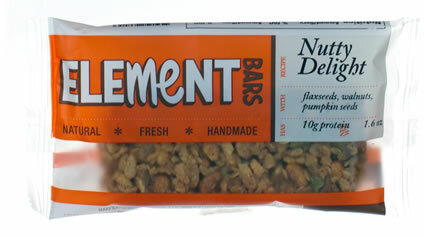 A nutty bar with cranberries and pumpkin seeds to help me recover. 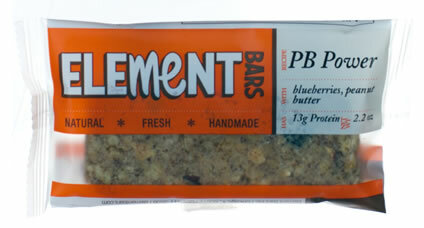 A good for me protein bar with real blueberries and almonds.